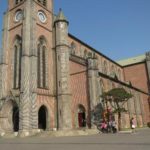 The Cathedral Church of the Virgin Mary of the Immaculate Conception, also known as Myeongdong Cathedral, is cathedral of the Roman Catholic Archdiocese of Seoul. 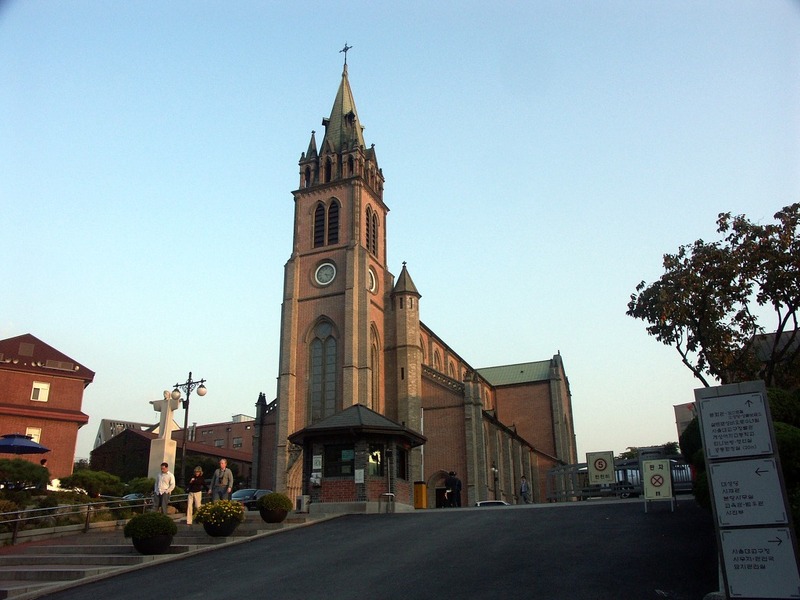 Located in the Myeongdong neighborhood of Jung-gu, Seoul,South Korea, it is the cathedra, or seat, of the Latin Rite Archbishop of Seoul Cardinal Andrew Yeom Soo-jung, the highestRoman Catholic prelate within Roman Catholicism in South Korea. 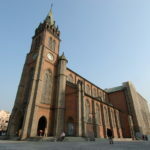 Myeong-dong Cathedral is the Church for Archdiocese of Seoul and was also the birthplace for the Roman Catholic Church community in Korea. The church houses the remains of several individuals: Bishop Laurent Joseph Marie Imbert (1796-1839), and priests Peter Simon (1803-1839), James (Jacques Honor Chastan, 1803-1839) and Pourthie Jean Antoine Charles (1830-1866) and four martyrs. [Subway] Myeong-dong Station (Seoul Subway Line 4), Exit 8. – Turn left and walk along Myeongdong 10(sip)-gil St. for about 300m and turn right at the intersection. 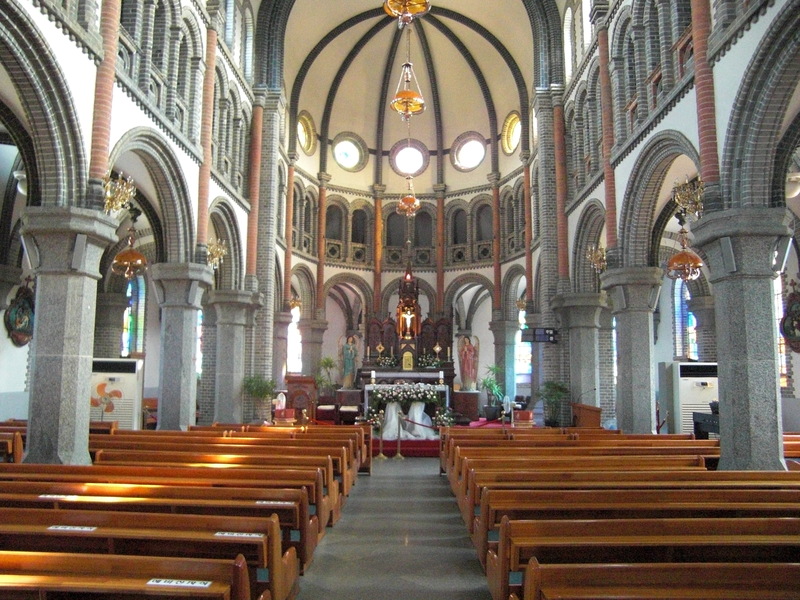 – Turn right and walk along Myeongdong-gil St. for 100m to the Catholic Center. – The cathedral is on the right. Euljiro 1(il)-ga Station (Seoul Subway Line 2), Exit 5. 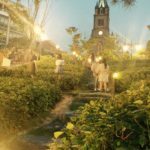 – Turn right and walk along Myeongdong 3(sam)-gil St. for about 250m. 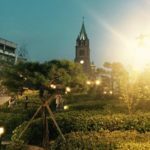 – Turn left and walk along Myeongdong-gil St. for 100m to the Catholic Center. 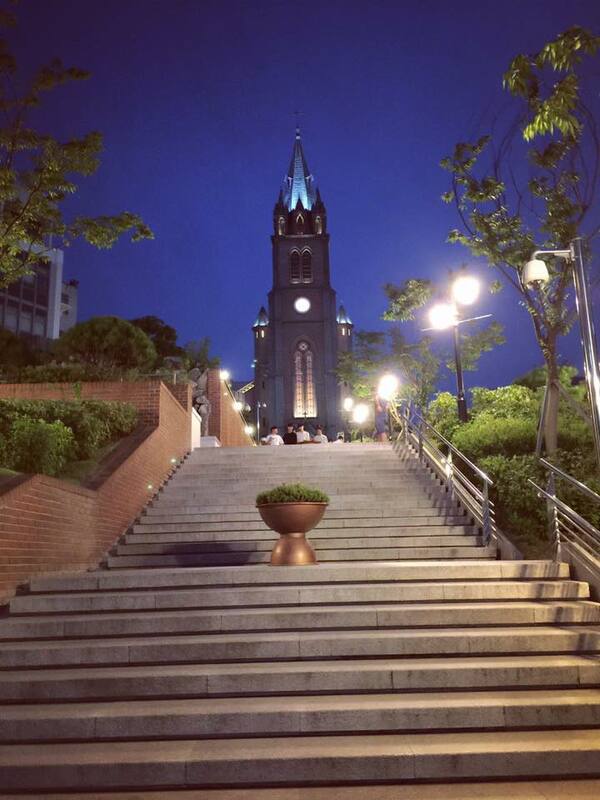 This entry was posted in Activity & Local Culture, Culture and lifestyle, etc., Explore REAL Korea, Spot and tagged activity in Korea, Korea, Korea travel, Korea trip, Koreatrip, local activity, Myeong-dong Cathedral, Myeongdong, Seoul, ‪‎travel, travel planning, ‪‎traveling‬, traveller.